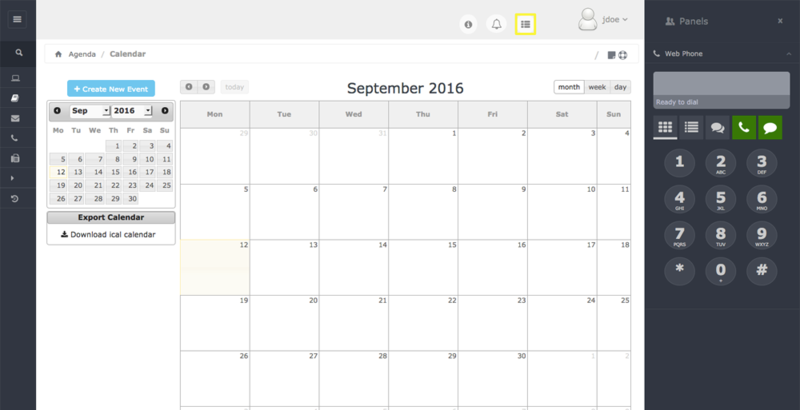 With VoIP Business Edition, make calls from a browser on any operating system without restricting the communication to additional software requirements or physical phones; enables the increase of users at a very low cost. With VoIP Business Edition we are returning to the days of remote user is perfect for telecommuting. 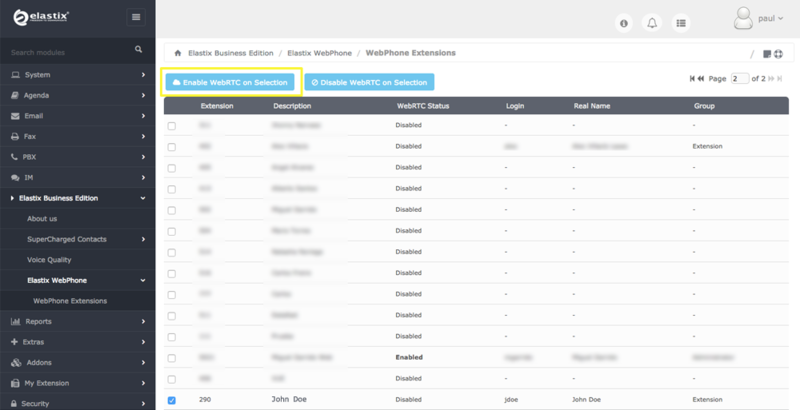 How to install VoIP Business Edition in Elastix? 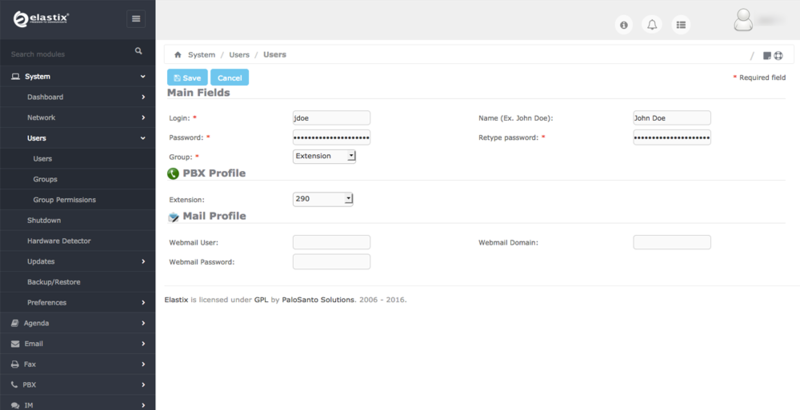 To install Elastix Business Edition, it is necessary to enter the server Linux Console. 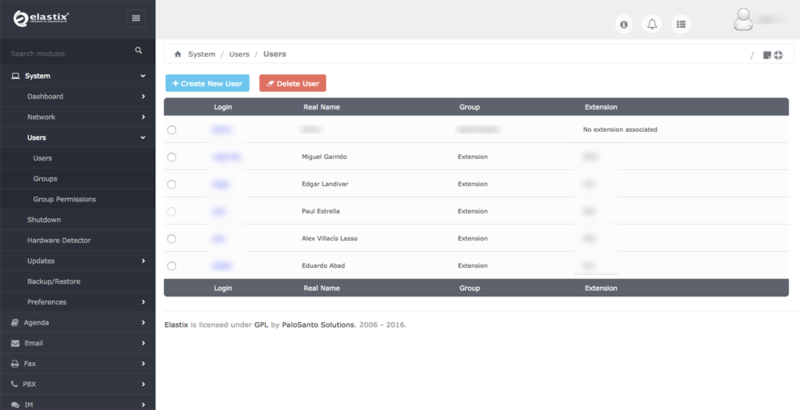 6.- Enter the Elastix Web GUI as an admin user, go to Elastix Business Edition -> About us. 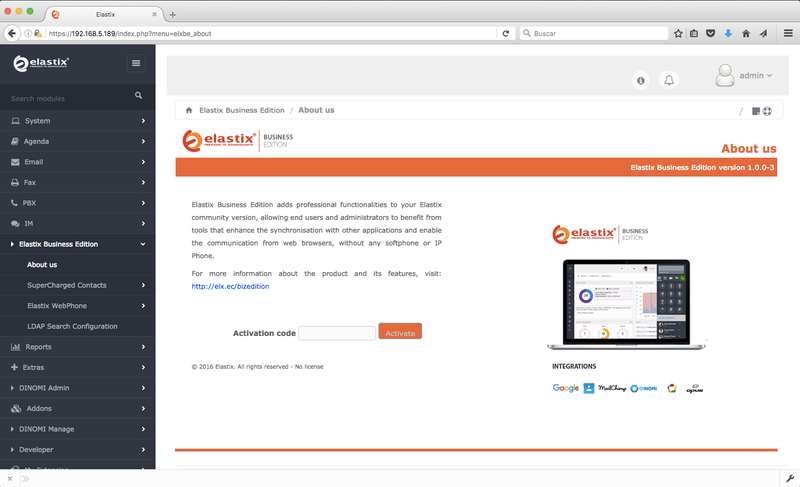 Enter the license of Elastix Business Editon in the “Activation code” box and click on “Activate”.